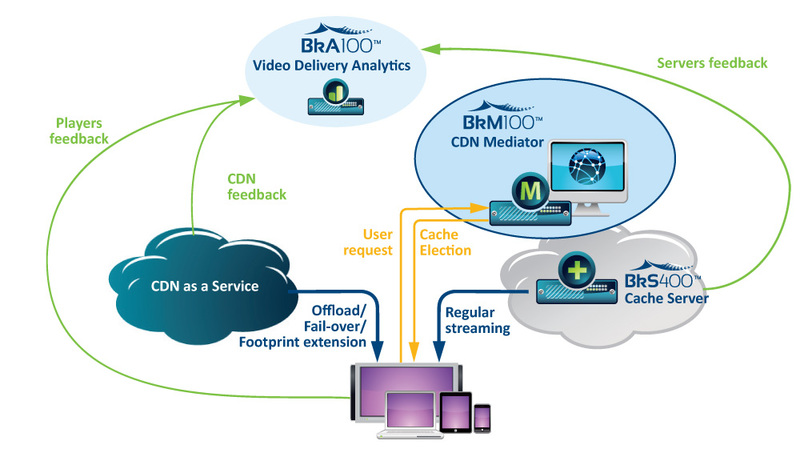 Broadpeak’s Media Delivery Services offer provides a variety of OTT applications for operators, allowing you to enhance your services through disaster recovery, overflow, or off-net scenarios. Fail-over solution increases the robustness of your OTT service, providing guaranteed insurance in the event of a disaster via a CDN as service back-up. Offload solution alleviates network congestion, enabling you to scale your network to accommodate everyday traffic. Using a CDN as a service, you can cost-effectively manage peaks in live video and deal with flash crowds. 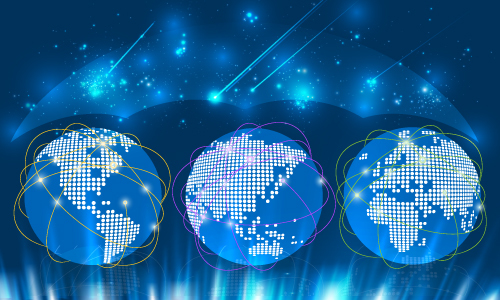 Extend your footprint outside your network with a seamless CDN as a service offer. By enabling you to dynamically switch to Broadpeak’s offnet infrastructure, we guarantee a superior QoE for end users, making it easy to target new customers when they are off-net.